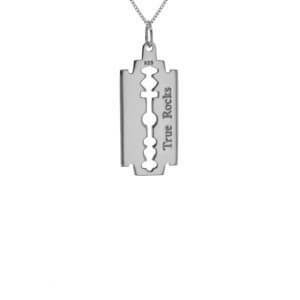 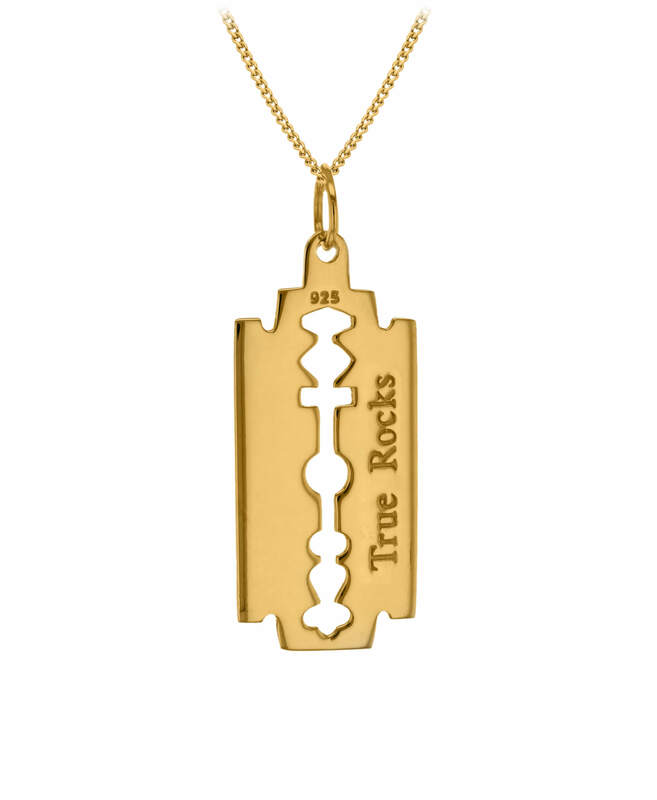 This razor blade pendant is cast in sterling silver and 18ct yellow gold plated. 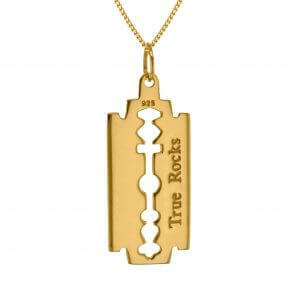 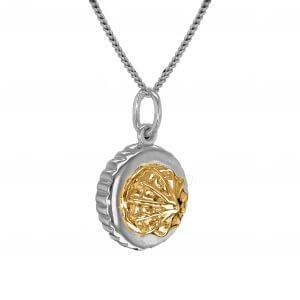 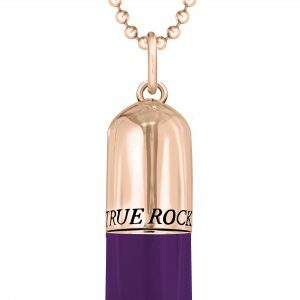 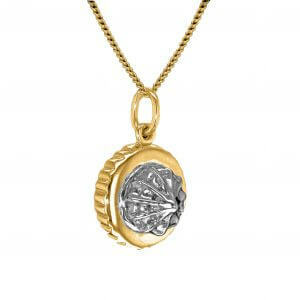 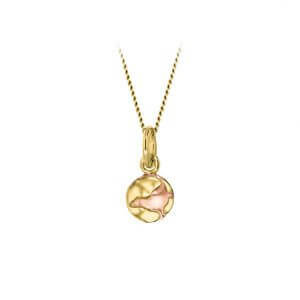 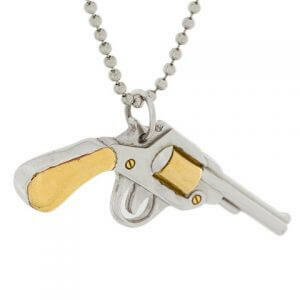 Comes on an 18ct yellow gold plated fine chain. 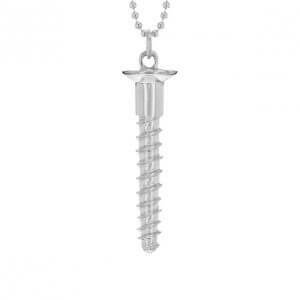 Please check the measurements as this is Mini!